If you observe above code I added one function that is VerifyRenderingInServerForm this function is used to avoid the error like “control must be placed in inside of form tag”. If we setVerifyRenderingInServerForm function then compiler will think that controls rendered before exporting and our functionality will work perfectly. 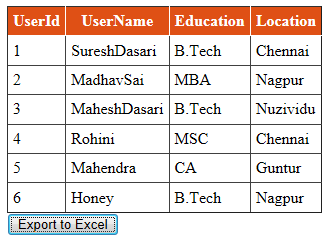 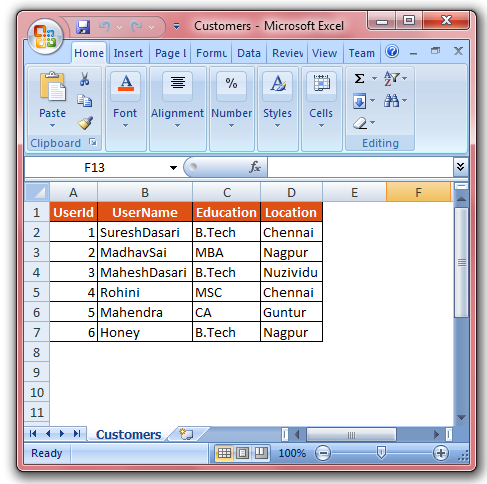 0 Komentar untuk "How to Export Data from Gridview to Excel in Asp.net Using VB Programing"